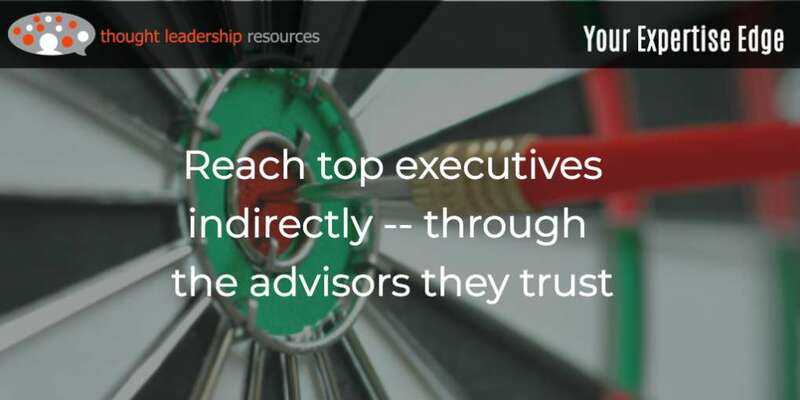 Is your firm seeking to become the dominant player in a particular market niche? Perhaps that includes designing spaces to host performances, creating retail environments that provide experiences unmatched by online shopping, or helping the mining sector walk more lightly on the planet. 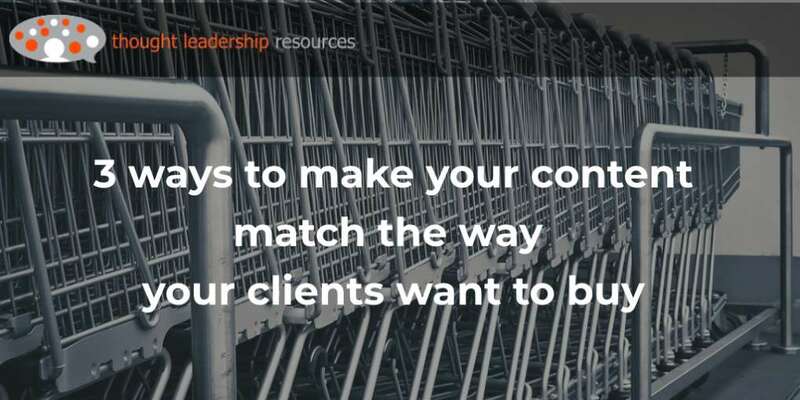 Having a niche focus can be a powerful competitive advantage. 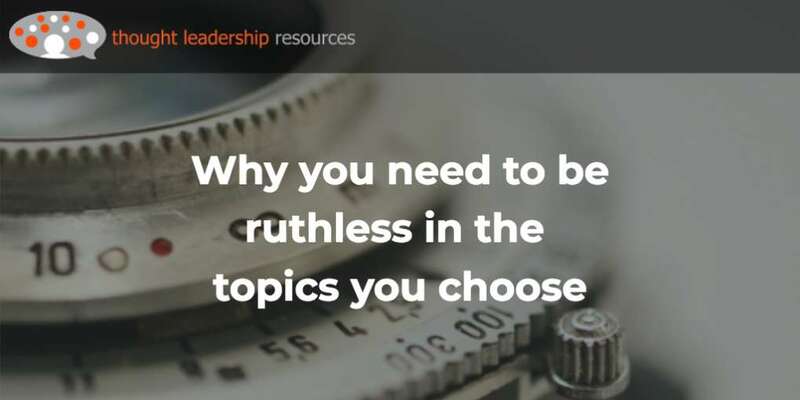 Other firms are trying to prove that their solutions work in the client’s world, but your firm already knows the issues, hot buttons and key influencers in that market. 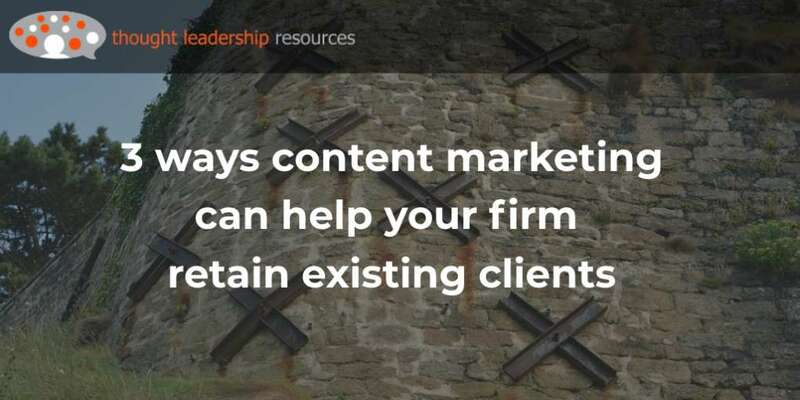 But your firm can’t just say to clients in that market, “We understand your world.” You need to show it – through creating useful content that demonstrates your firm’s grasp of the issues facing the senior people in that market. That’s standard content marketing wisdom. 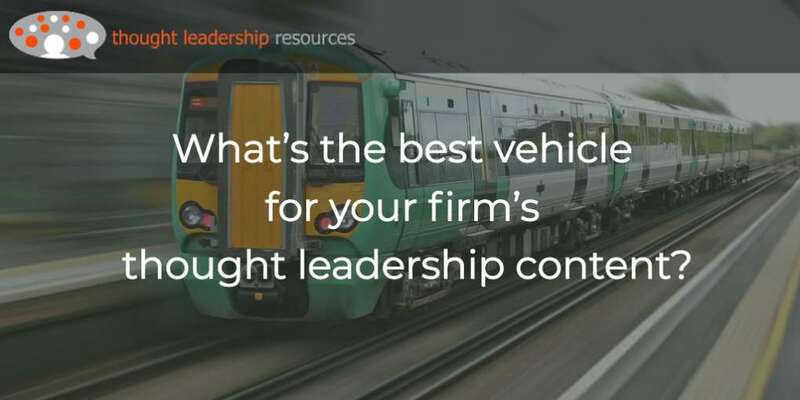 Where I think many firms fail is in regards to getting that amazingly useful content in front of the people who have the need, and the budgetary discretion, to hire them. If you’ve been reading this blog for a while, you’ll know that this is probably the point where I start talking about the value of getting published in niche trade and professional publications. And … you’d be right. In this post, I’ll talk about another area where your firm may be missing some opportunities. That’s the opportunity offered by the websites of many niche publications. While getting articles published on the printed pages is important, their websites have evolved into wonderful opportunities for meeting the learning styles of a wide range of potential clients. Here are some ideas on how you can extend the reach of your content, and diversify the media you use, through the websites of niche media. 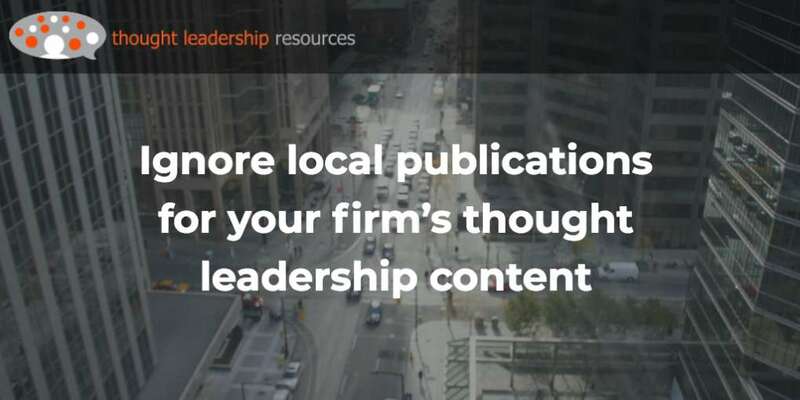 For many business professionals, their default content preference is for text. Often, it’s dense pages of wisdom presented in a professional paper. But often, this doesn’t meet the learning styles of their clients. This means that the time spent presenting all those insights is largely wasted. It’s much better to expand the media your firm prepares, so that it meets the learning styles of potential clients. A recent study on how engineers like to learn pointed out that an increasing number prefer to get their content on a mobile device – which means you need content that is mobile-friendly. That includes podcasts, but also slide shows (such as this one) and short text articles. 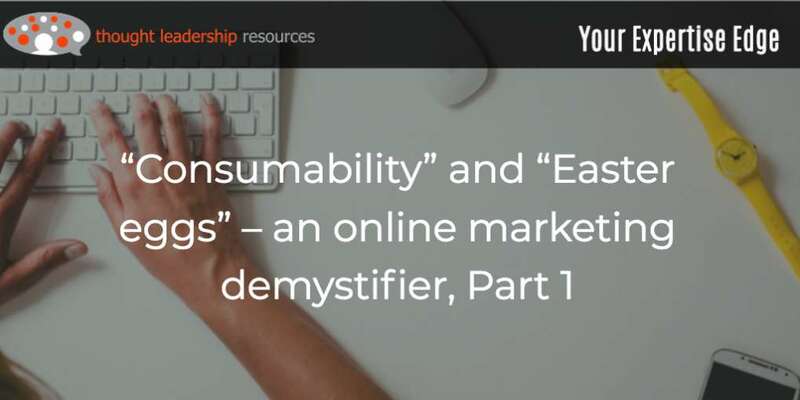 Some people will consume long text on a small screen – witness the enduring popularity of electronic versions of books – but it’s best to keep mobile content to snackable lengths rather than a full-course meal. The ideal content for mobile devices is video. Anyone who’s looked through YouTube will see that it doesn’t take amazing production values to get high numbers of views. The content just needs to be relevant to the needs of the viewer, and they’ll watch it. 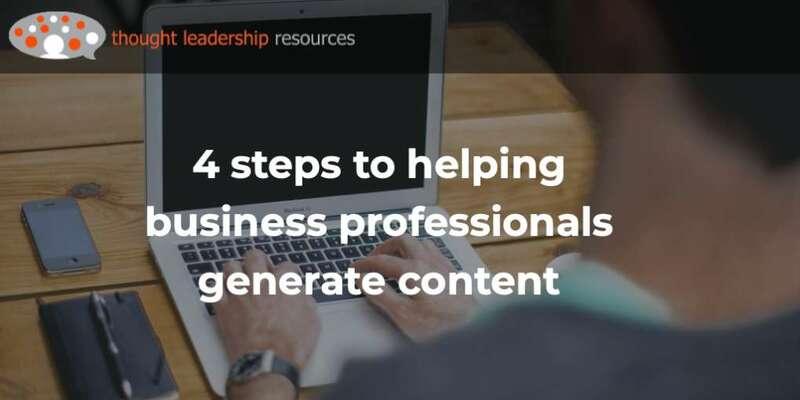 One problem with creating all this content is that it languishes on YouTube, Slideshare, Pinterest or your firm’s website, gathering just tiny numbers of views. 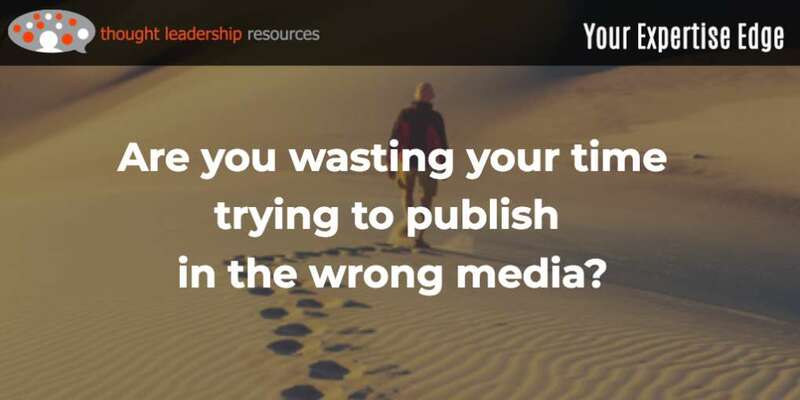 It’s frustrating, because your firm’s principals who put time into creating the content can get discouraged from creating more content if they don’t see good results from what they’ve already done. 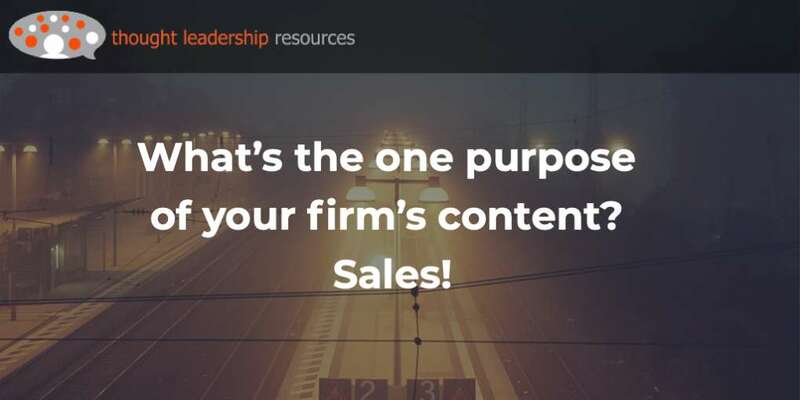 So take a leaf from the practice of business professionals for the last couple of centuries, and publish your content where your firm’s ideal clients are already looking. But give it a 21st-century twist. 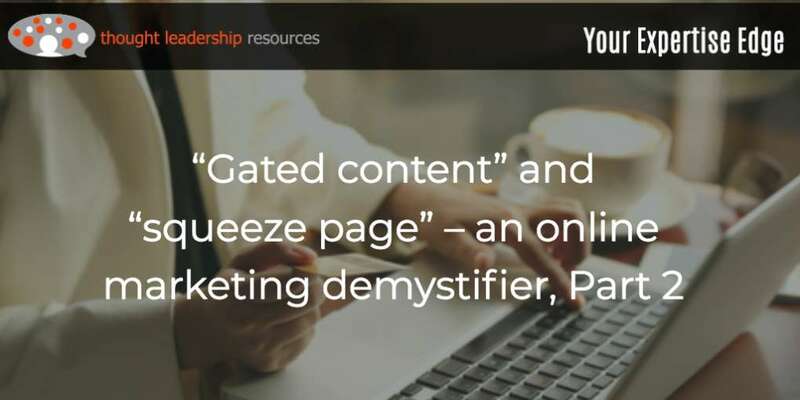 So, keep your firm’s content out of the graveyard, by putting it on a pedestal (how’s that for mixed metaphors?). You can still have it on your own website. Boost it on Facebook. Buy ads on Google directing people to it. But pleeeeeeze, take that extra step and pursue posting on the right niche media. Typical is American City & County, widely read by, well, American cities and counties. 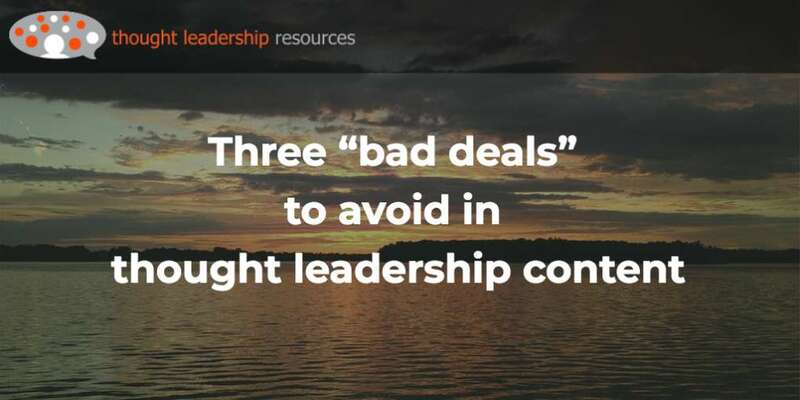 As with many niche media, this publication would be a “bowl of snore” to anyone else, but it’s hugely influential in reaching people with the capacity to specify products and source contracts. 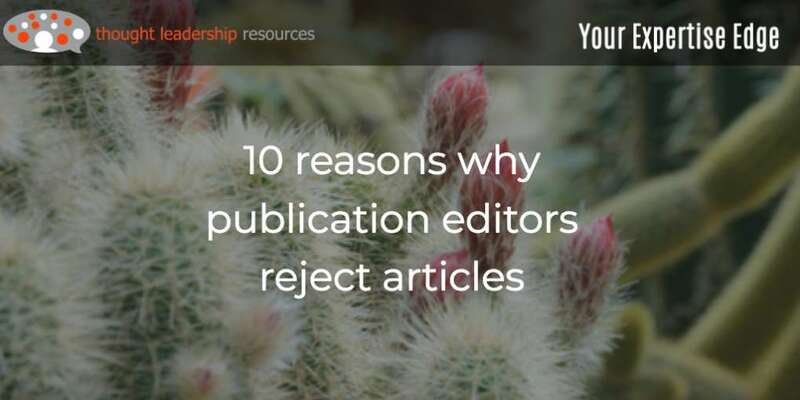 Their website features many text articles – generally those that the editor deemed unworthy of being on one of the publication’s valuable print pages. But you’ll also find recorded webinars, white papers, links to several blogs, videos and other electronic content. Much of it is produced by equipment vendors, engineering firms, consultants and other third parties. The creators of this content could have posted it to their own websites, and probably do so, but having it on a high-traffic site visited by their potential clients is worth it. Because websites need to be updated constantly, the managers of publication sites are always on the lookout for new content. They want articles, but they also look for electronic content to meet a wider range of subscribers’ needs. 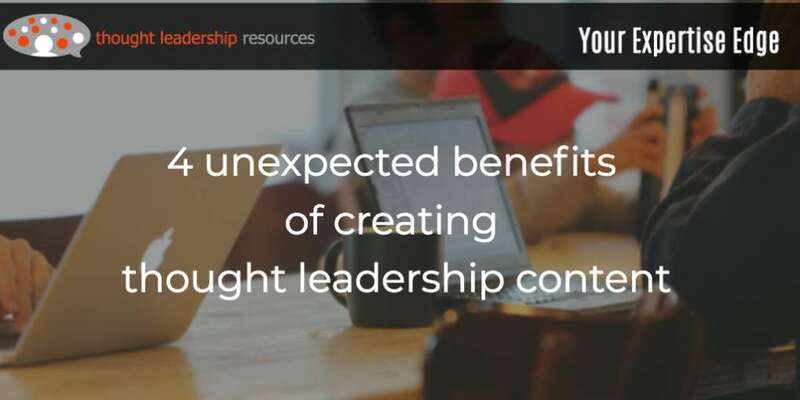 So they welcome videos, slide shows, info-graphics, webinars and other content – provided it’s relevant to their readers. An added benefit is that many publications have a robust social media presence, giving your content more reach. As well as Facebook and LinkedIn, publications have their own Twitter following. 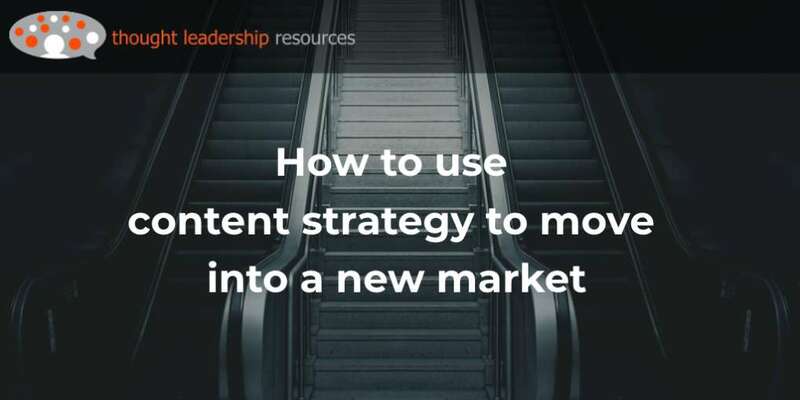 One of the core principles of content marketing is “repositioning” – using the ideas developed on one form of content, in another form. 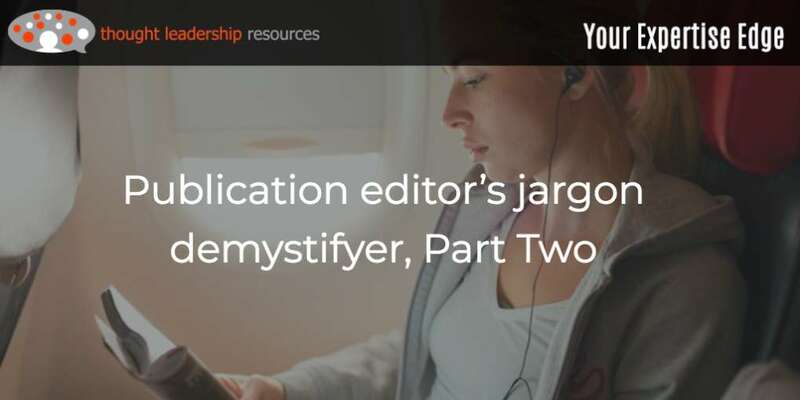 For example, the insights in that dense professional paper can be easily repositioned as blog posts – and a competent ghost-writer can make this happen. 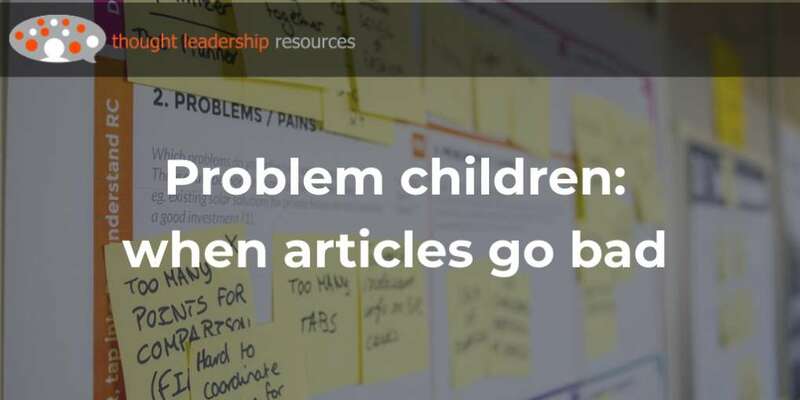 I’ve based many articles on professional papers written by my clients, although I find it’s often necessary to interview the author to get a more clear idea of the problem the paper is intended to solve. But can you also present the ideas in the paper in the form of an info-graphic? Or have the author interviewed as a guest on a podcast followed by potential clients? 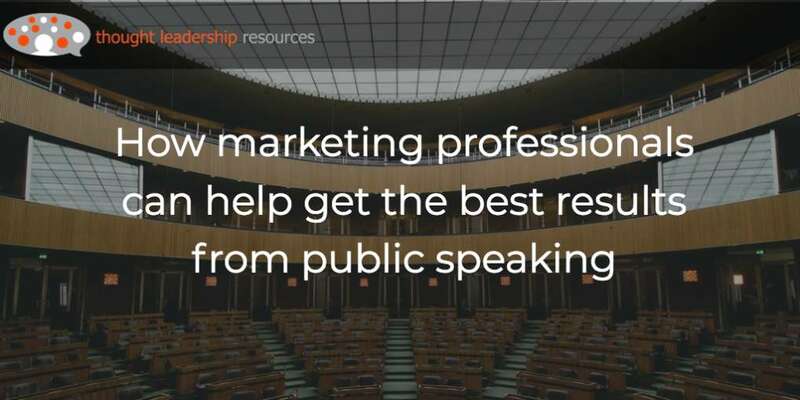 I’ve had guest appearances on several podcasts, such as this one on how engineers can build their professional profile through public speaking. So, to sum up: Expressing your firm’s ideas in text form is a good thing. But go further, and create content in other forms as well, such as video. And, add that extra step of getting that electronic content published on the websites and social media of niche media already known and trusted by your ideal clients.